A DUI charge in any state is a complicated and overwhelming experience, and the State of Colorado is no exception. Whether you’ve lived in Colorado Springs your whole life or are visiting the Vail area for the first time, if you’re facing a DUI or DWAI charge in Colorado (see the DUI Lawyers page to learn the difference) it’s important for you to understand exactly what that means. Keep reading to get clarification on many of the aspects of a Colorado DUI, including how the 2012 legalization of marijuana has affected these laws. Only those 21 years of age and older are allowed to purchase alcohol in the United States, but underage drinking still occurs everywhere. In Colorado, an underage driver needs only to blow a 0.02 percent in order to be considered “under the influence.” Underage drivers with a BAC (blood alcohol content) of 0.02 percent or higher may have their driver’s licenses revoked, and they may face trouble for simply driving with alcohol inside the vehicle, whether the container is opened or not. Interestingly, Colorado does not prohibit underage drinking if two conditions are met: (1) the drinking occurs on private property with the consent of the property owner, and (2) the drinking occurs under the supervision of the underage drinker’s parent or guardian. For drivers who are legally allowed to drink, the 0.08 BAC isn’t the only number they have to watch out for. While blowing at or above a 0.08 percent will result in a DUI, drivers in Colorado may be charged with a DWAI for driving at just 0.05 percent, so our DUI lawyers’ advice is to always have a designated driver, even if you don’t plan on drinking too heavily. If you’re pulled over in Colorado and suspected of being under the influence, you may be asked to submit to a chemical test of your breath or blood. Under the Express Consent Law (also called implied consent in other states), every driver automatically consents to these tests when they are issued their driver’s licenses. Failure to consent to these tests if you’re pulled over may result in the automatic revocation of your license as well as other penalties. If you are being charged with a DUI, the possible penalties will likely be more severe if this is not your first DUI conviction. The State of Colorado does not utilize “lookback periods” for DUI offenses, meaning the court will use any previous DUI trouble to push for harsher punishments regardless of how long ago it occurred. 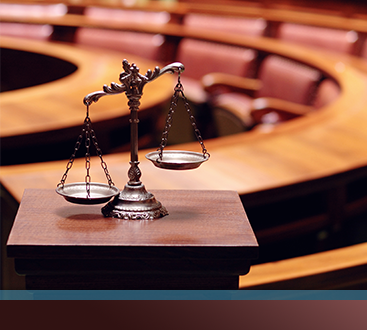 To best defend against these charges, consider seeking help from a DUI lawyer. When marijuana was legalized in Colorado, it fell under the blanket of “under the the influence of drugs or alcohol” for DUI charges. Drivers operating a motor vehicle while under the influence of marijuana can also face DUI charges. The current level of violation is 5 nanograms of THC per milliliter of blood, but these impairment levels are still under controversy in the state, and a marijuana DUI charge may be easier to defend against. Whether you’re facing a DUI for alcohol or for marijuana, the DUI lawyers at the Law Office of Warren D. Price can help. 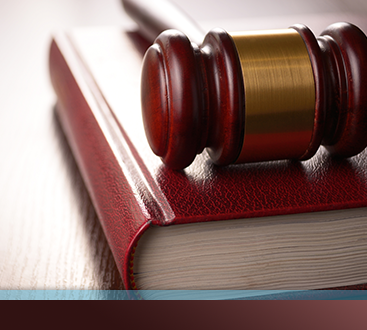 We believe that everyone deserves the best legal representation possible when facing criminal charges, and we’ll provide you with individualized and zealous representation. Schedule a free consultation using the button below to discover all that we can do for you, or browse our website to learn more about our practice.